Isn’t it funny how so many of us use the New Year as the impetus to start a new healthier life – and then wake up feeling terrible, with the mother of all hangovers? The answer is, of course, to drink in moderation but we also know the temptations of New Year’s Eve. We’re also not going to claim that anything involving drinking is going to be a healthy option but there are a few tricks that can reduce that thumping head, nausea and feeling of dehydration and, perhaps, the calorie intake. 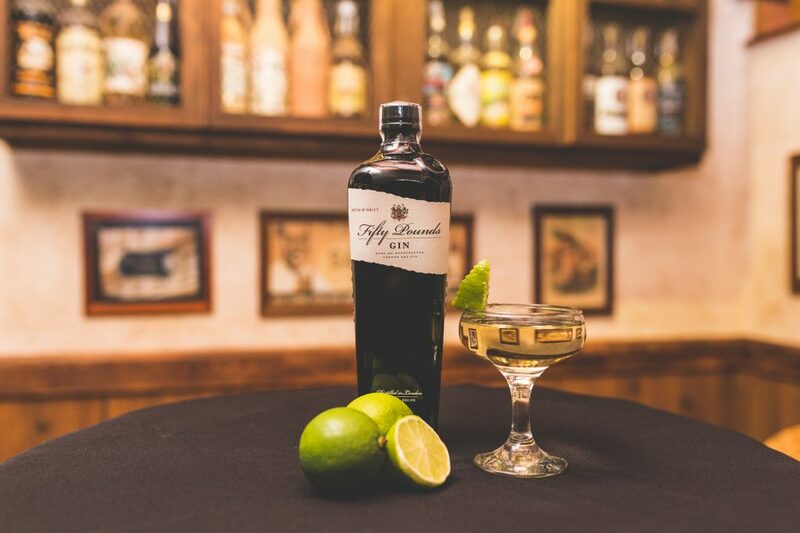 As it happens, gin isn’t terribly calorific – a good 50ml measure will only add around 120 calories to your daily intake. So keep an eye on your tonic water’s sugary additives – or switch to slimline – and you’re already making steps in the right direction. 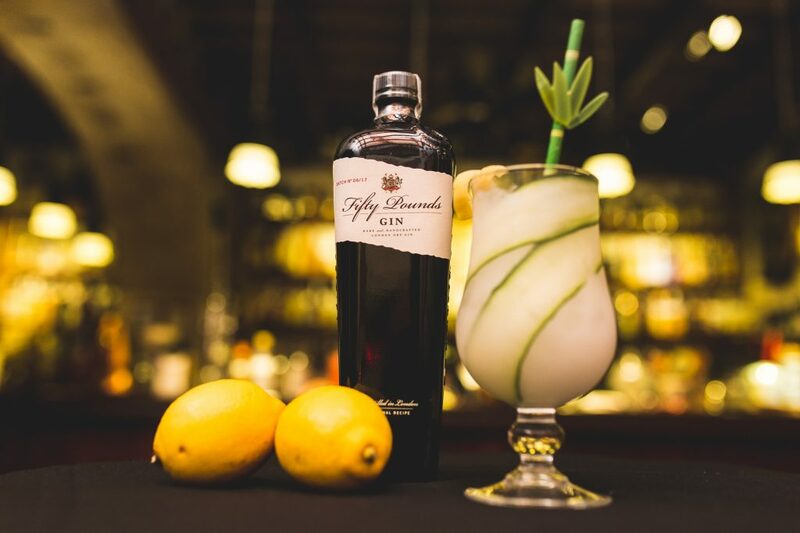 Learn more about the latest trends in Tonics or visit our Gin Cocktail section for more Ginspiration. Also, check your juices. Juice drinks have added sugar, freshly squeezed juices – while still containing natural sugars that you have to be aware of – are a little better for you, bringing fibre and vitamins to the party. Dilute with soda water and you’ll get flavour, fizz and a little hydration too. If you’re in a cocktail-making mood, consider replacing simple syrup with a mix of two parts good honey to three parts warm water. That could, at least, up your antioxidant levels. Oh, and if you decide to “tie one on”, try switching every third drink for a glass of water… You can thank us on January 1. Cucumber and lemon? Why this is virtually a salad. Cough. No, no it’s not, obviously, but you know what we mean. Peel and blitz half a cucumber in a blender, strain 75mls into a glass. Add the lemon juice and gin and stir. Taste, and add simple honey syrup if required. Add ice, and lengthen with club soda. Oh, and a cucumber slice makes it all look rather pretty too. 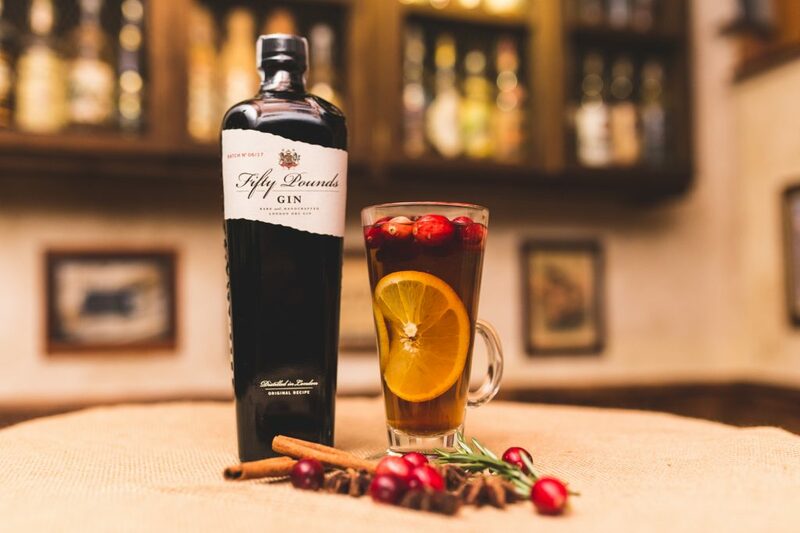 Add the tea, gin and vermouth into a large glass. Add ice and stir vigorously, until it’s super chilled. Add olive brine to taste. 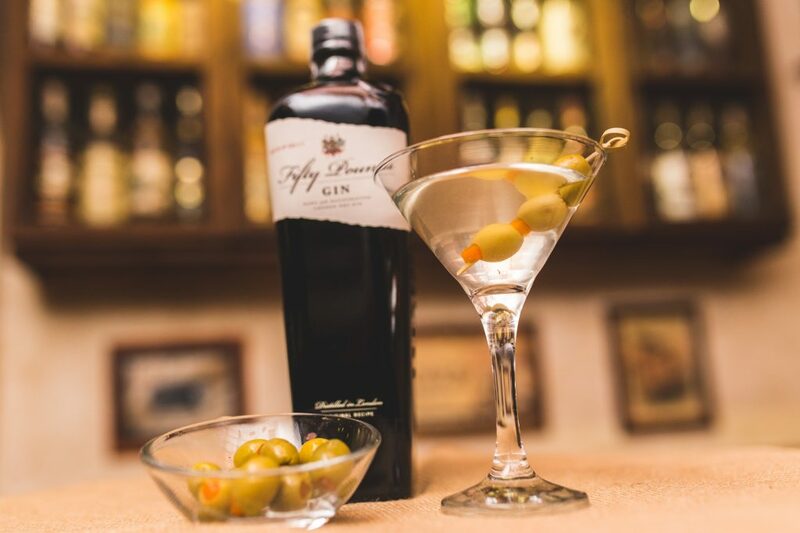 Strain into a chilled martini glass, add olives.